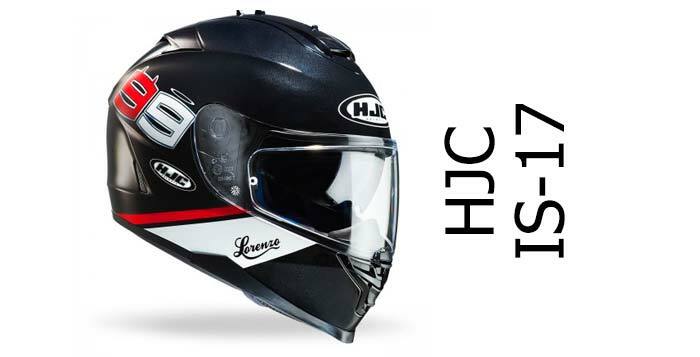 Airoh helmets was founded in Bergamo, Italy (arguably the heart of the Italian motorcycle and crash helmet industry) in 1986 by Antonio Locatelli. 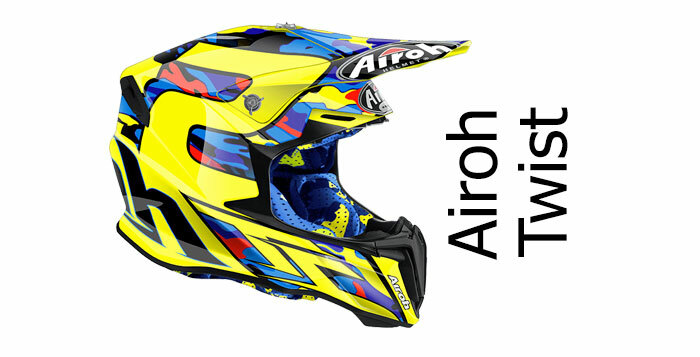 Initially, they produced helmets for other brands, but in 1997 they decided to create their own brand and that's when Airoh helmets was officially launched.Today, Airoh helmets are distributed worldwide and are used by competition riders in championships covering circuit, enduro and motocross. 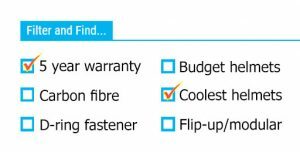 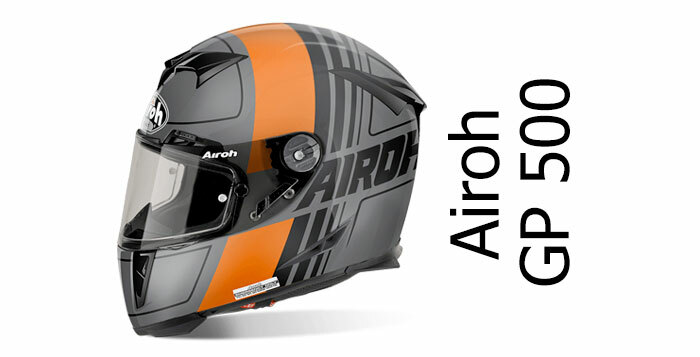 If you're interested in buying an Airoh crash helmet, you'll find all our reviews and articles on this page.